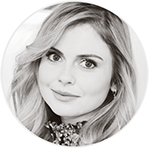 In addition to supporting various associations, Rose McIver takes advantage of her notoriety to publicize some causes but also participate in them. In 2010, to pay her bills, among several acting jobs, Rose McIver was doing some babysitting and worked part-time importing bananas with Fair Trade. She worked with ‘All Good Bananas‘ but also did a promotional campaign for them (video below). The message ((“Know who I am? I’m that inner voice. I want to talk to you about something, something really important – Fair Trade. Choosing them means you’re helping growers feed their families and support their communities. They get paid a fair price. So now you know which ones to choose, make a good choice”) voiced by Kiwi actress Rose McIver is intended to prick customers’ consciences and get them to consider the fair trade product. From allgoodorganics.co.nz: All Good Fairtrade bananas are grown on small family farms with organic fertiliser, clean soil & fresh water. 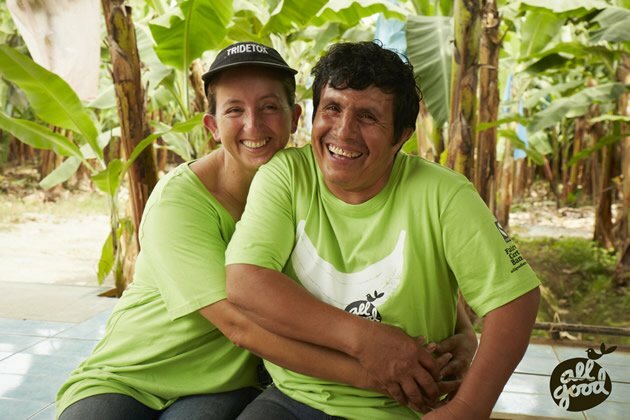 Fairtrade ensures farmers and their families get a fair deal. You get healthy, great tasting bananas. Rather than be forced to accept charity, Fairtrade gives farmers like Pedro Chamaidan and Graciella Apolo (pictured) and their workers the security of a stable price for their produce, the freedom to invest this in their own communities and the independence to make decisions for their own futures. With our support and encouragement the environment and health of grower communities is continually improving. What many people don’t know is that Fairtrade farmers also need to meet rigourous environmental standards, for the health of the land and the people too. Fairtrade prohibits the use of a long list of hazardous agrochemicals* including those in the Pesticide Action Network’s dreaded ‘Dirty Dozen’ list. Combine this with the use of organic fertiliser, and El Guabo’s farms are kept healthy and sustainable. Our bananas contain all the natural nutrients for you to enjoy. Bananas contain vitamin B6 and tryptophan, a type of protein that your body converts into serotonin, known to make you relax, improve your mood and generally make you feel happier. Packed full of sugar (glucose, fructose and sucrose) and fiber, bananas are an ideal snack for an immediate and slightly prolonged source of energy. Which is why sports enthusiasts love them because the potassium-power delivers such a high-energy hit. In 2014, Rose McIver took part on the ‘NOH8 Campaign’. The NOH8 Campaign is a photographic silent protest created by celebrity photographer Adam Bouska and partner Jeff Parshley in direct response to the passage of Proposition 8. Photos feature subjects with duct tape over their mouths, symbolizing their voices being silenced by Prop 8 and similar legislation around the world, with “NOH8” painted on one cheek in protest. Still in 2014, Rose McIver did the ‘Ice Bucket Challenge’. The Ice Bucket Challenge, sometimes called the ALS Ice Bucket Challenge, is an activity involving dumping a bucket of ice water on someone’s head to promote awareness of the disease amyotrophic lateral sclerosis (ALS, known mostly in the US as Lou Gehrig’s Disease) and encourage donations to research. It went viral on social media during July–August 2014. In 2016, Rose McIver shared the video below via her Instagram account to supports ‘Child Fund‘ who helps children break free from poverty. November 2017, Rose McIver shared the phoyo below via her Instagram account to support #BeKindToElephants campaign. Following the President’s decision to allow hunters to bring “trophy” elephants into the U.S., Ellen Degeneres stood up for the majestic creatures and called on viewers to help her raise awareness for her cause using #BeKindtoElephants on social media. 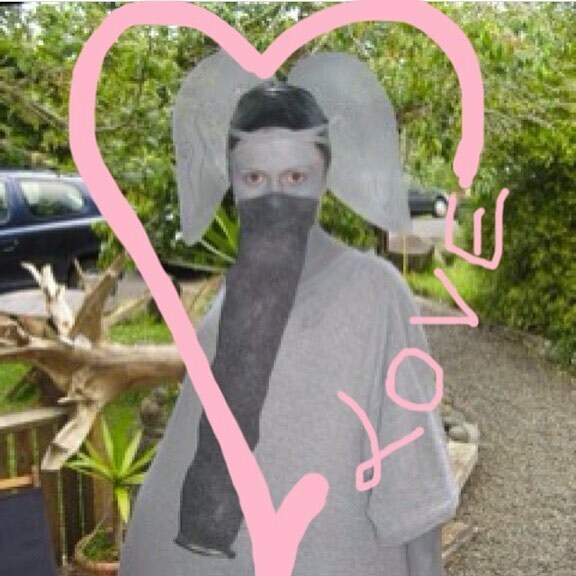 For everyone who reposts or retweets her photo, she’ll make a donation to The David Sheldrick Wildlife Trust.